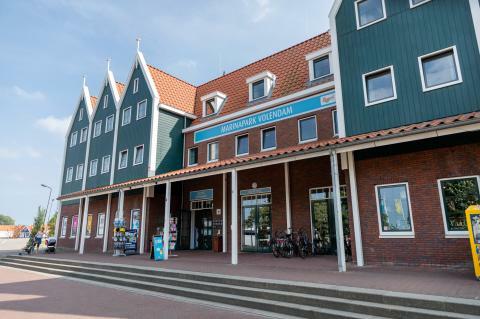 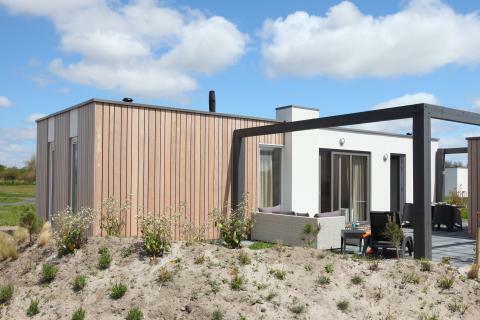 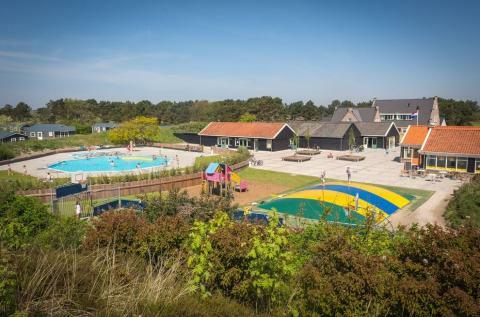 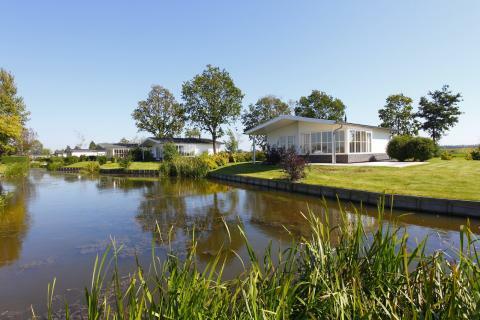 Book holiday park with children's swimming pool in North Holland? 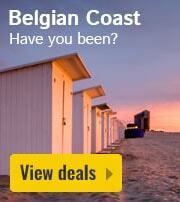 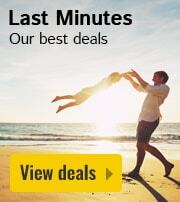 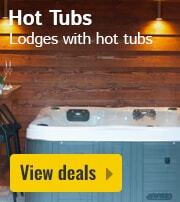 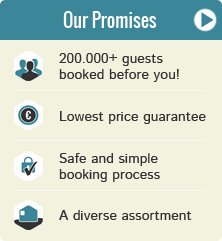 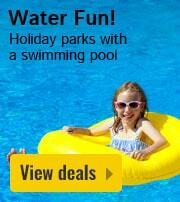 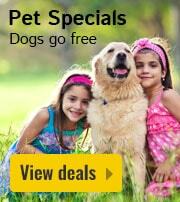 Search and book now the best last minute deals and weekends away at HolidayParkSpecials.co.uk! 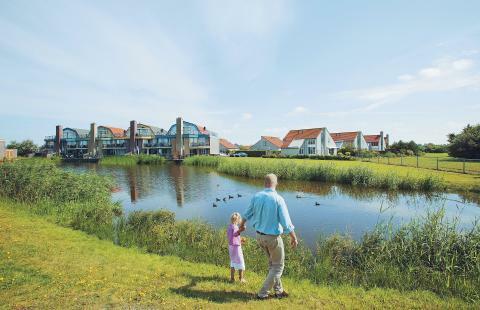 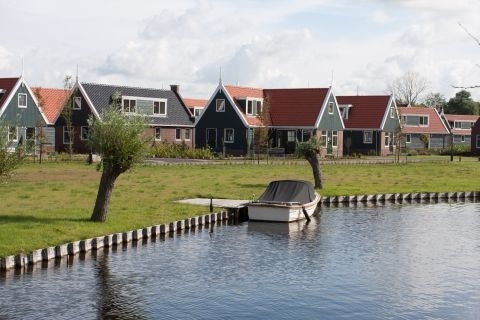 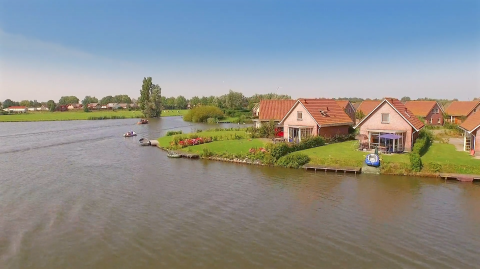 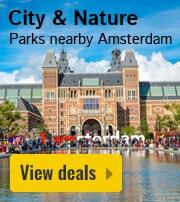 The parks located in North Holland are on average rated with a 7.7, based on 4060 reviews. 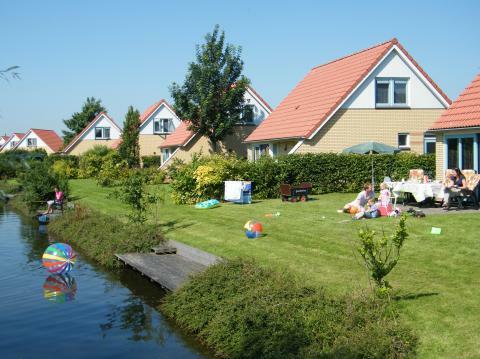 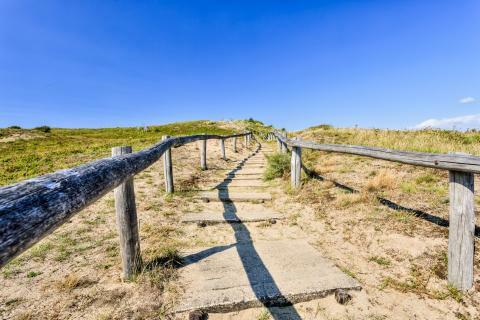 Vakantiepark Het Grootslag is located on the West Frisian coast of the Ijsselmeer, the largest lake in western Europe.